Since Malala Yousafzai was born in 1997 in Pakistan, she has seen her country transformed from a once peaceful land to a hotbed of terrorism. Malala, who now lives in Birmingham, England, intends to devote her life to the good of the people and her belief that all girls deserve an education. 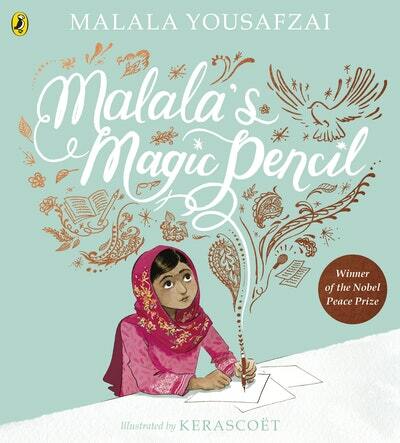 Be the first to find out about Malala Yousafzai.